Offering the finest in quality family living and on an 837sqm (approx.) elevated block with wonderful views, this immaculate family home is sure to impress. 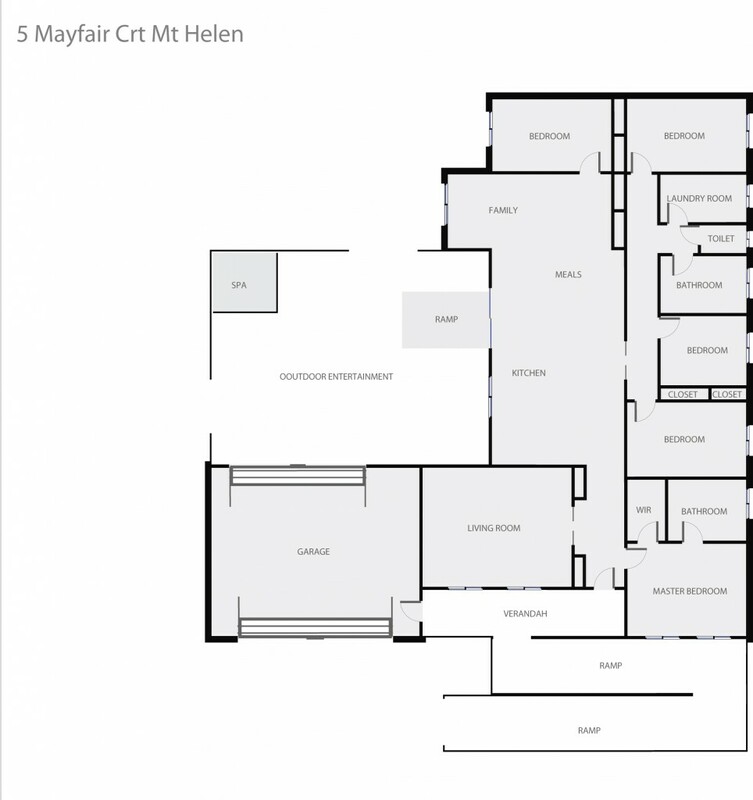 Comprising of 5 bedrooms with BIR's, the master bedroom includes WIR and en-suite. Two separate living areas, the first, located at the front of the home would serve perfectly as a rumpus room, theatre room or kids retreat. Continuing through the home is the lounge / sitting room, furthermore is the open plan living, dining & kitchen area which captures an abundance of natural light and offers beautiful Jarrah floorboards throughout. The kitchen is fitted with quality appliances, gas cooking, dishwasher, stone bench tops and plenty of storage space. Slide open doors out to a huge enclosed outdoor entertaining area complete with hot tub and combustion wood heater. The rear yard is low maintenance gardens, private, and includes a huge, oversized double garage with storage room on the side and high ceilings and through access to the backyard. Other features include ramps front and rear, thermostatically controlled water in all wet areas, ducted heating throughout and refrigerated cooling/heating. Homes of this quality, size and location rarely come on the market. Inspection is essential to fully appreciate!